Home / News/Rock/Monte Pittman releases two new albums! 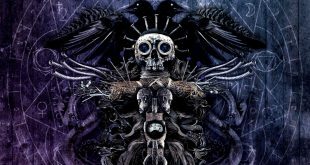 Monte Pittman releases two new albums! There are great guitarists, great vocalists and great songwriters, but Monte Pittman is one of the elite few who can truly lay claim to all three titles. Today, he once again raises the stakes with two new solo albums: “Better Or Worse” and “Between The Space”. “The album “Between The Space” is a heavy album that gets straight to the point as soon as it starts. The theme is about connection, alignment, and what divides those things. As always when I write, my goal is coming up with the material that fits in my live show. I did everything on these albums. I wrote it all, I played every instrument, I recorded it, and I mixed it. The only thing I didn’t do was the artwork (by Aaron Lea) and mastering (by Alan Douches). It was a challenge having so many tasks. It was a luxury being able to take the time and get everything just how I wanted it. It was a learning experience, and it was a lot of fun making it. The album “Better Or Worse” is an acoustic album but it feels like a heavy album. The theme is about being attached to something or being unattached. It could be an idea or a thought process. The softest part of the album has the heaviest lyrics. It builds instrumentally as the album progresses. I wanted the tone of each track to be a little different from each other. 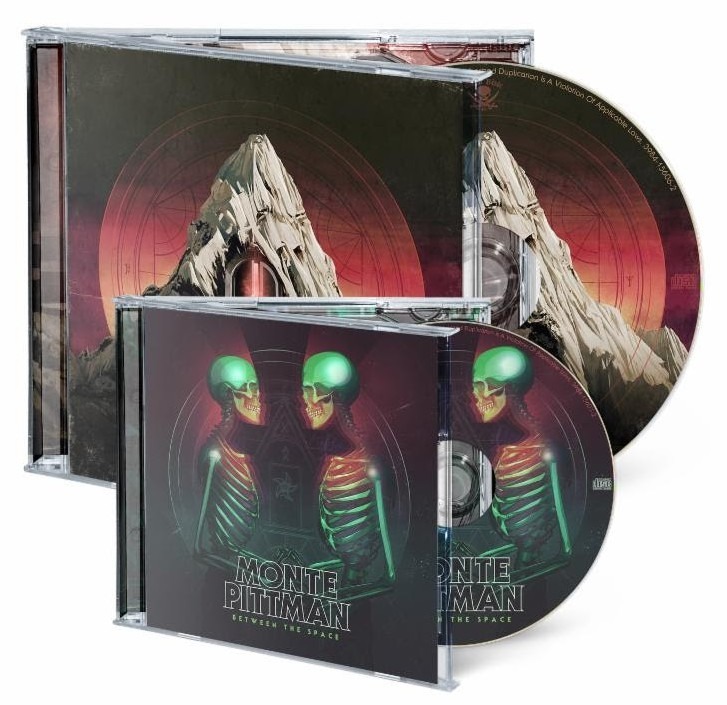 For a preview of both albums, please visit: http://metalblade.com/montepittman! Previous A Very Special Episode unveil sophomore EP “Cut for Time”! Next Disconnect Disconnect Records welcome 30 Miles to their roster!